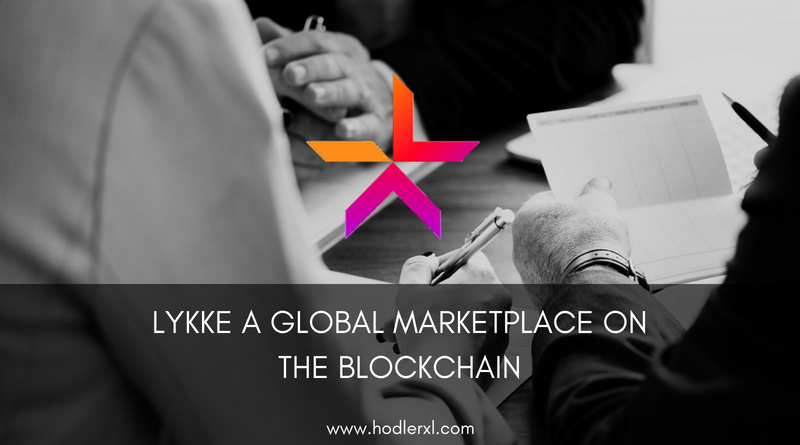 Lykke (LKK) is an open-source and non-proprietary single marketplace where any financial instrument can be traded and settled via peer-to-peer (p2p) with second-by-second (s2s) interest payments sans the interference of 3rd party service providers and/or middlemen. 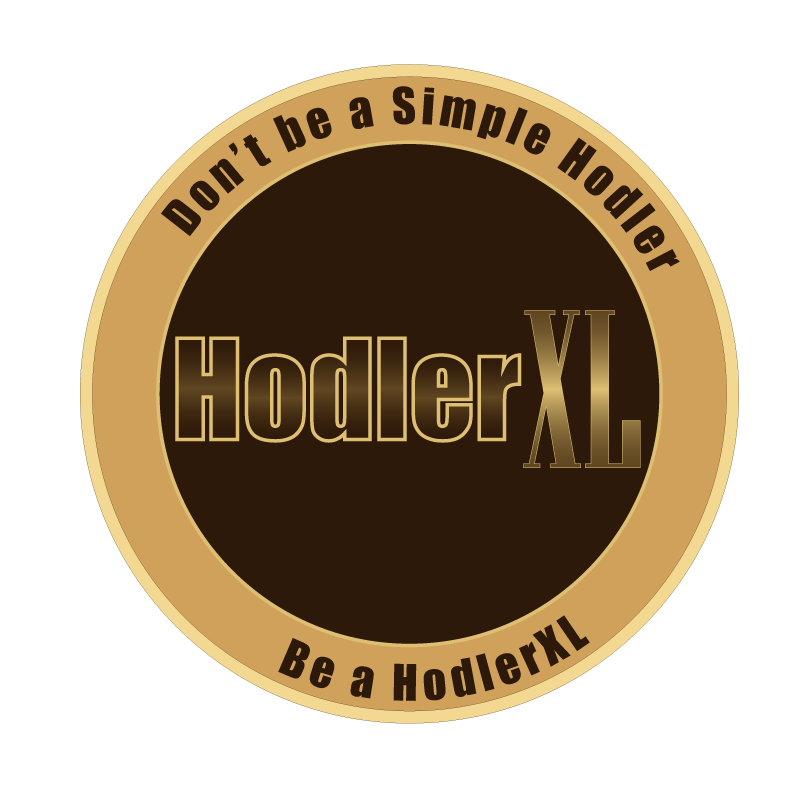 It is where transactions are traded and exchanged for any other digital asset at a fair market price. Unlike the infrastructure of existing marketplaces, Lykke is a high level playing field where users (with an internet connection) can get full access. Lykke is a cryptocurrency project of Lykke AG Corporation, it is a Fintech (financial technology) company. Lykke Wallet – The LKK digital wallet mobile application is the key element to a hassle – free trading and exchange of fiat currencies and cryptocurrencies, with full support for margin trading. This digital wallet comes with the following features which include balance check, transactions history, blockchain details for all types of transactions at a glance, private wallets for organized funds, Margin Trading Wallet feature (available on selected countries only), private key import, trading/investing assets, operations made easy with its QR code. Having said that, users can buy and sell digital assets such as BTC, ETH, FX, cryptocurrency tokens, and other digital assets on the Lykke platform. The LKK wallet is available to download on Google Play and Apple iOS store. Colored Coin Protocol – This feature enables every financial instrument to be a listed security on the blockchain in the form of a digital token called the Colored Coin (a colored coin is not a cryptocurrency as this has a specific issuer and is backed by real financial assets) via the said protocol. Having said that, the Colored Coin follows the concept of “coloring” a specific BTC – the issuer assures to handout the fundamental assets to an individual who returns the said coin. Distributed Ledger Technology (DLT) – This special feature offers a unique prospect to rewire the prevailing financial system for extensively better efficiency and equality of access. The distributed ledger technology serves as a global notary service to record and settle all types of transactions. Richard Olsen – Founder and Chief Executive Officer (CEO); Olsen is a pioneer in high – frequency finance with extensive entrepreneurial experience. He also happens to be a Co – Founder and CEO of OANDA – a currency information company and market maker of foreign exchange (fx).